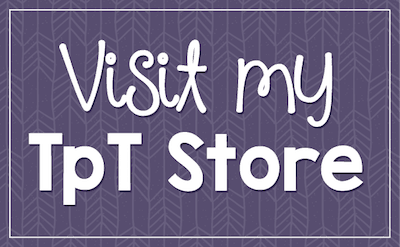 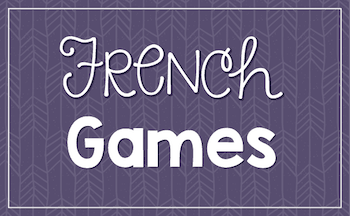 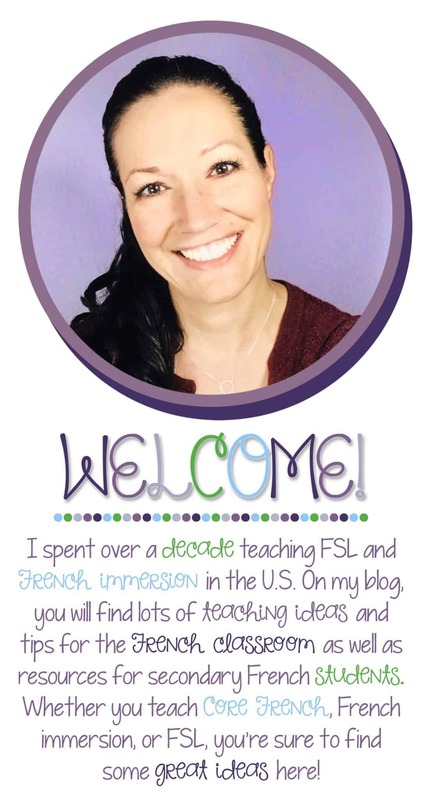 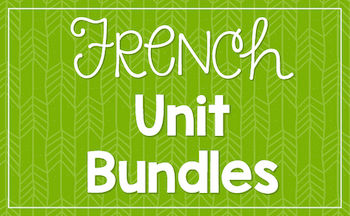 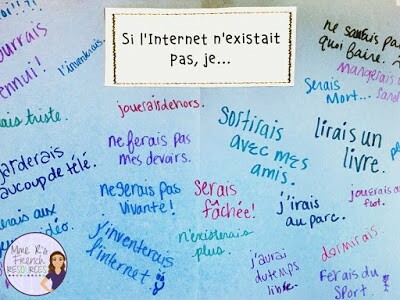 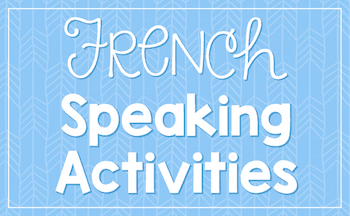 Fun French speaking activity for beginners! 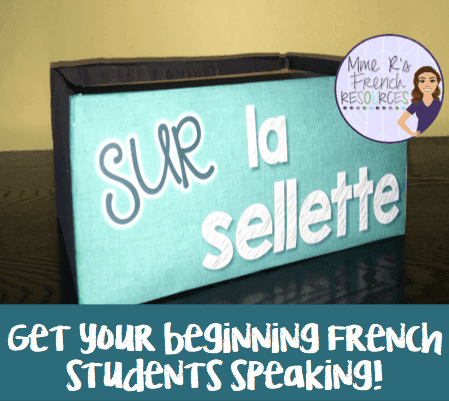 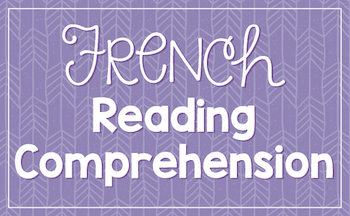 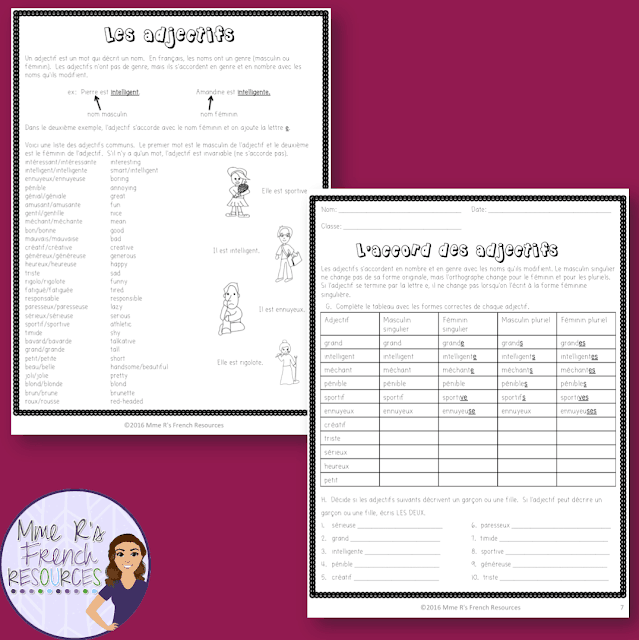 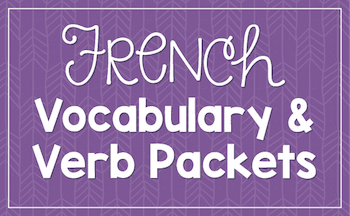 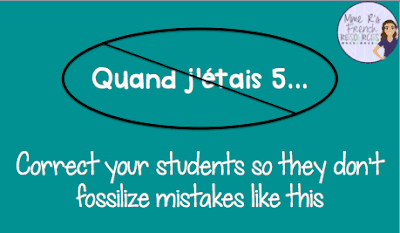 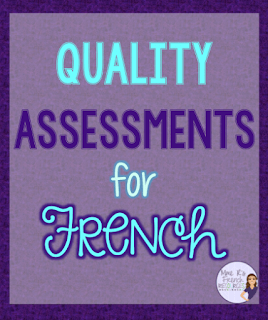 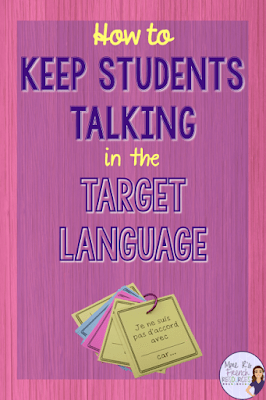 Mastering French adjectives doesn’t have to be boring! 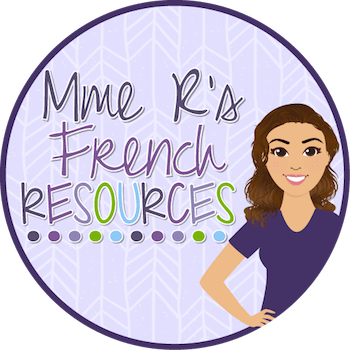 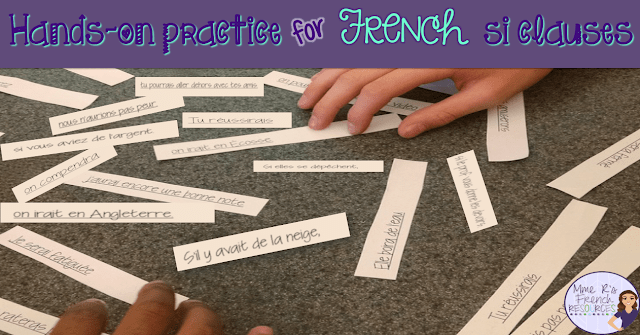 Teach French grammar with music!